We are a community care based service that offers a range of support options in the comfort of your own home. At Angel Carers we provide 24- hour Live in Care and Domicliary Care in the comfort and security of your own home. 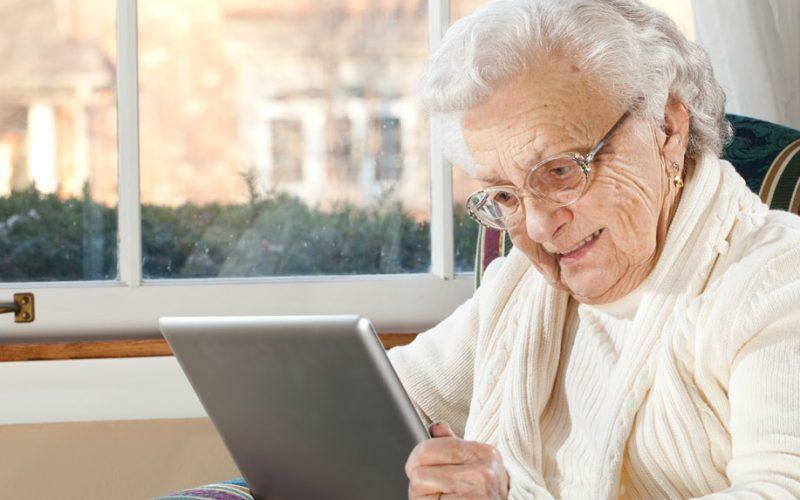 Our services range from a 24-hour Care agency programme, Home help for the elderly to Hourly Care that can start from just 30 minutes per visit. In addition to this we provide Day and Night Sitting Services and Respite Care. Our Live in Care Service is provided throughout the South of England covering a 200 mile radius from our Head Office in Bridport which is based in the ‘Heart of Dorset’. Our Hourly visits are provided in Bridport and surrounding areas. At Angel Carers we pride ourselves on the standard of care that we deliver. We believe that it is our attention to detail that sets us apart from any other company. Our clients needs and wishes are continuously maintained through close contact and our quality assurance processes. We are regulated by the Care Quality Commission (CQC). During our last un-announced inspection we achieved Excellent Outcomes in all 5 essential standards that were inspected. The CQC spoke to people who used our service. 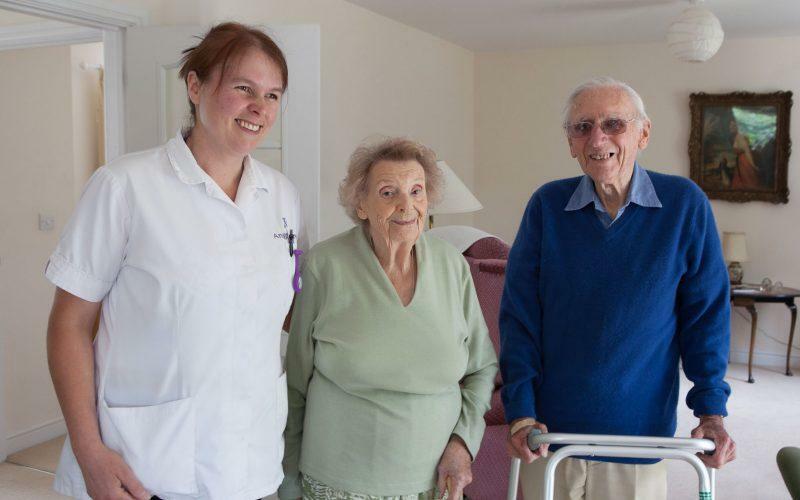 One person who used our service said that the that was care provided was "Absolutely Superb". Another person described our staff as 'Brilliant and Friendly" and another described Angel Carers as "Absolutely Magnificent".